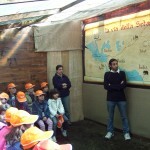 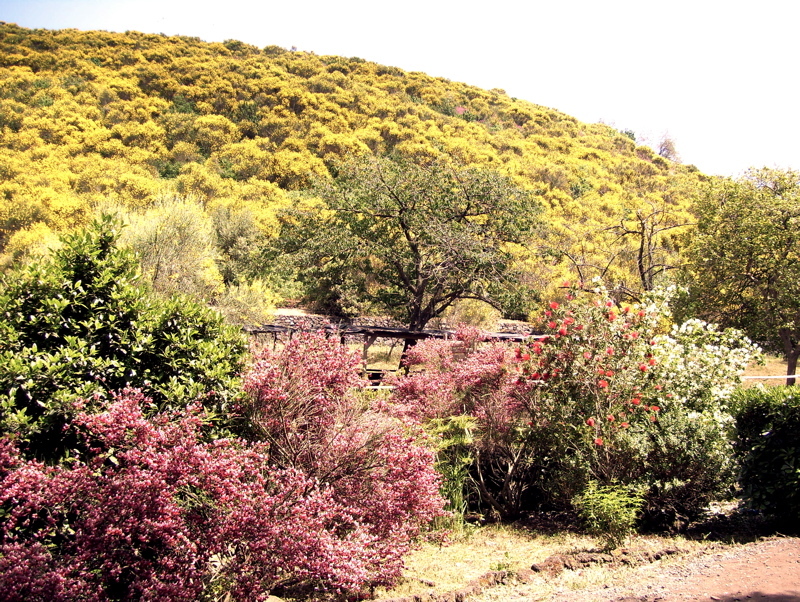 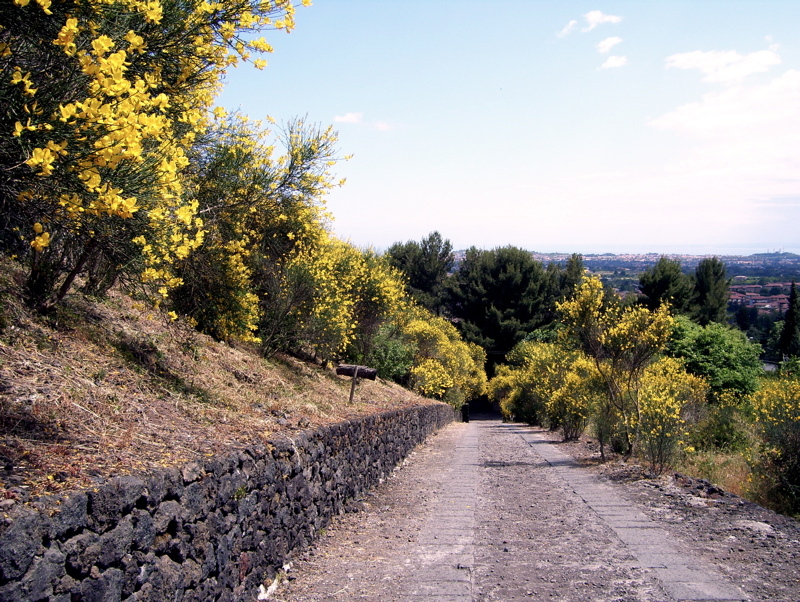 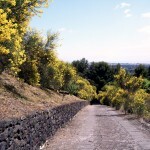 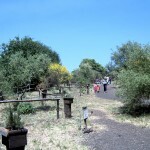 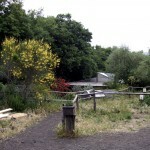 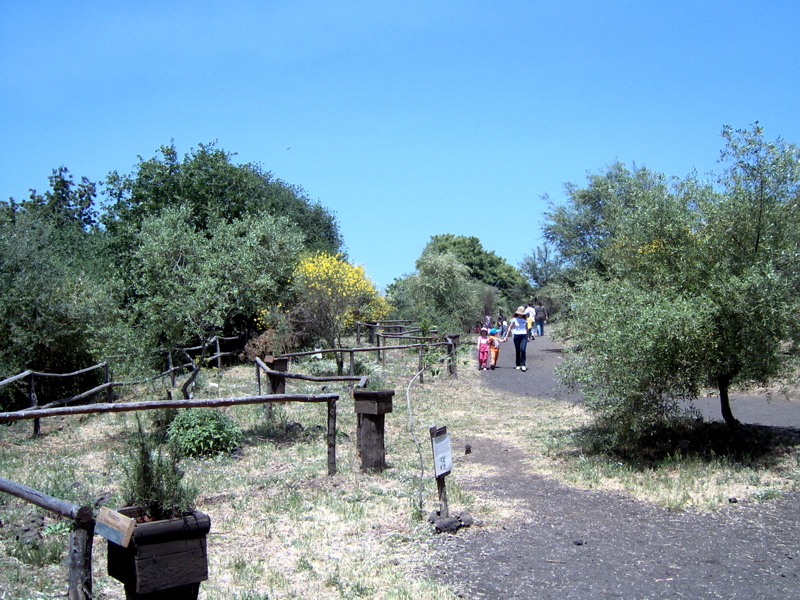 Monte Serra Natural Park is located on Etna hillsides at 450 m a.s.l. 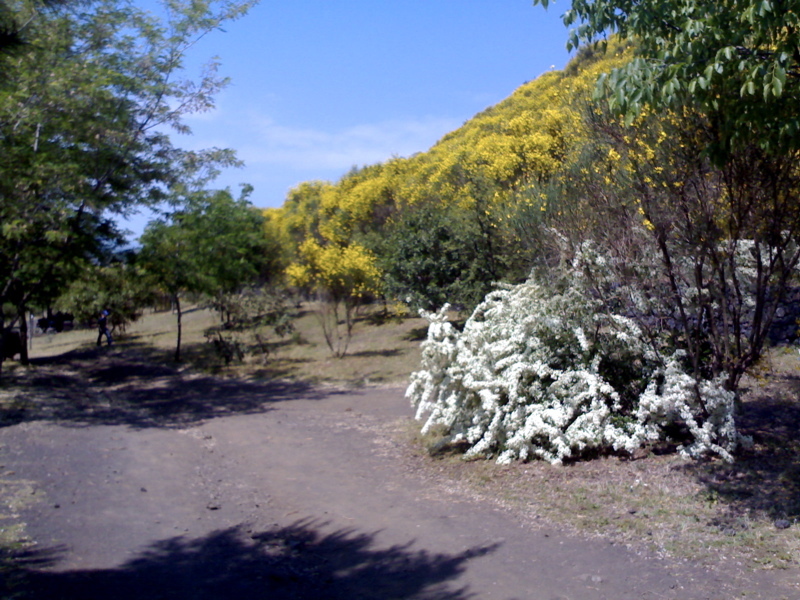 in Viagrande municipal district. 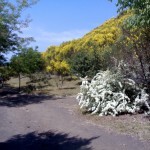 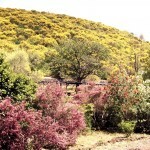 It extends for 30 hectares around Mount Serra, an ancient horse shoe shaped volcanic crater. 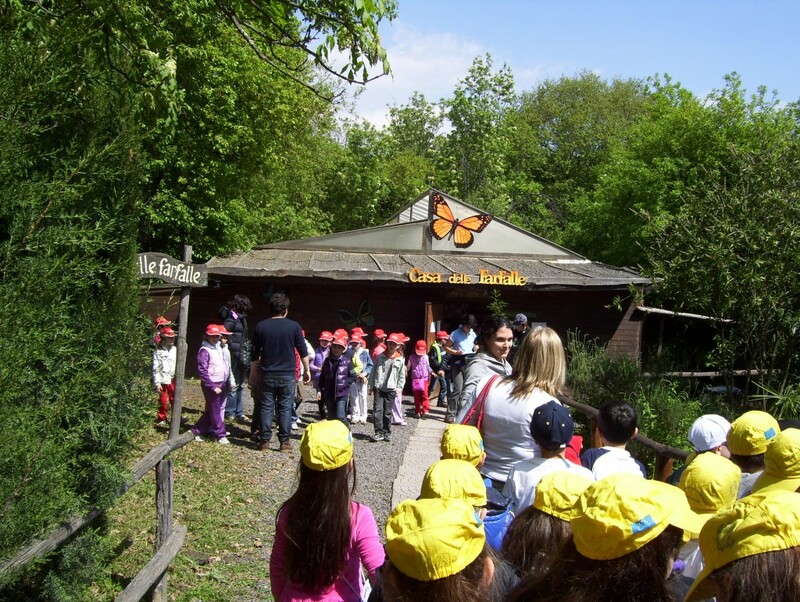 Visitors can enjoy a rich natural environment thanks to nature trails winding in the oak wood and the mediterranean scrub up to the top of the hill. 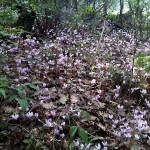 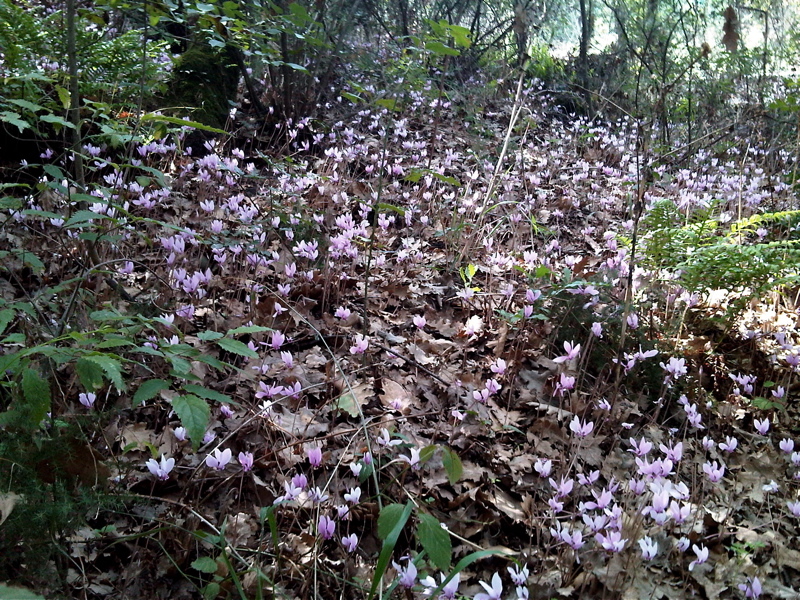 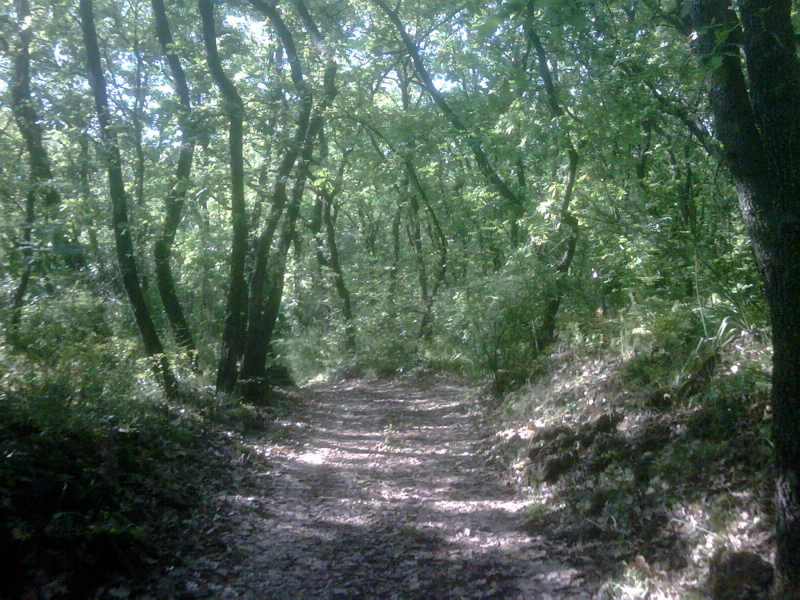 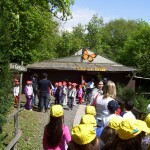 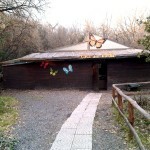 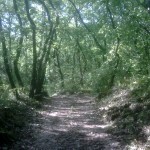 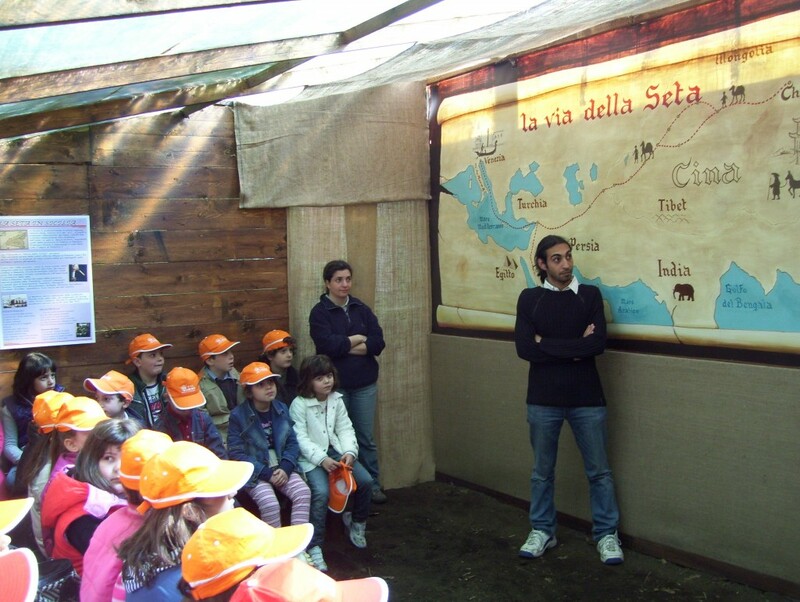 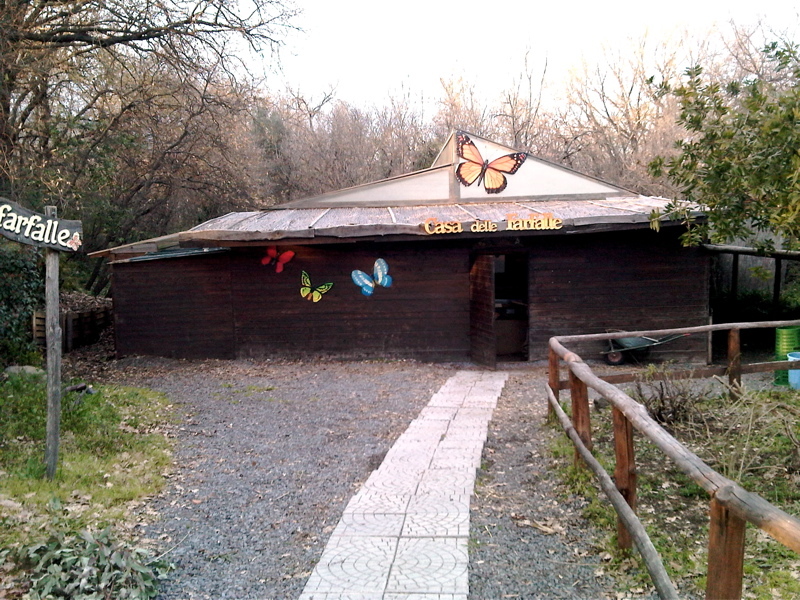 The protected area was born in 1999 as a suburban park and it is managed by “Parco Monteserra Association” which cooperates with the Friends of the Earth. 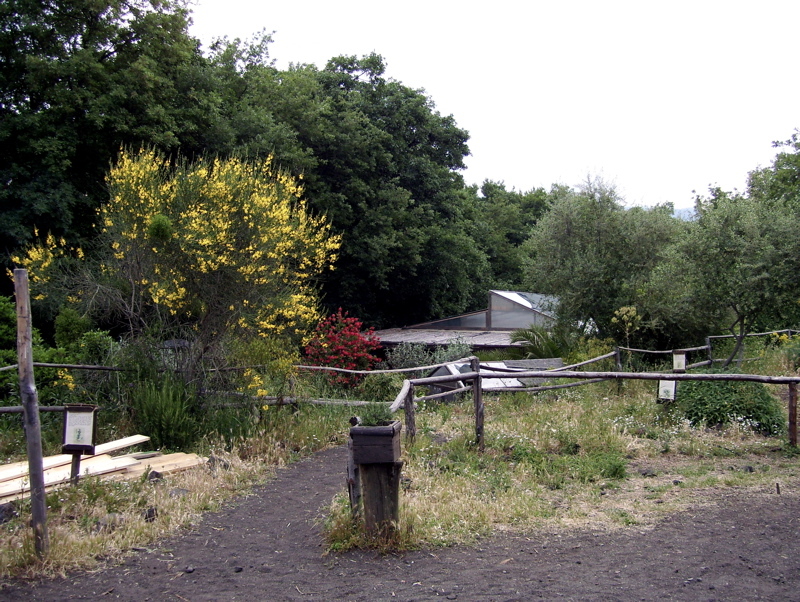 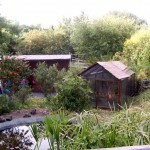 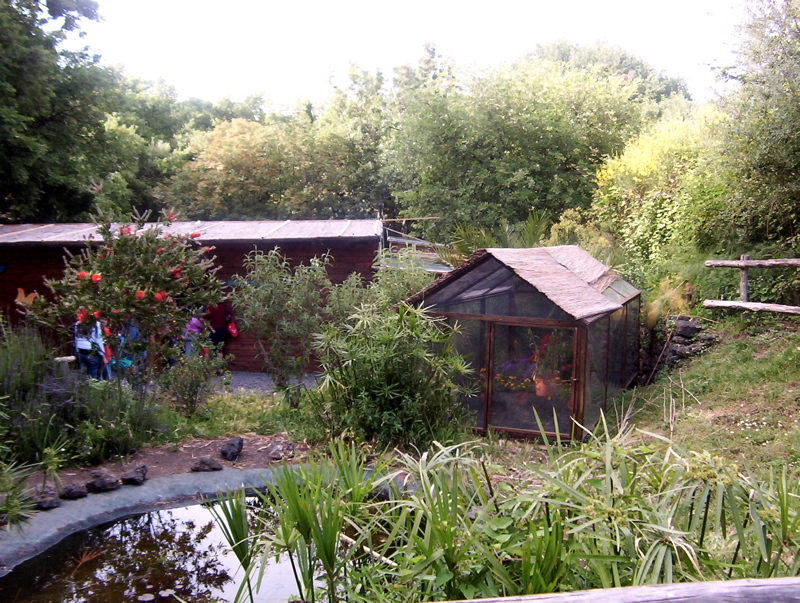 Since then the local volunteers have taken great care over the natural environment in the park in order to enhance its naturalistic value.